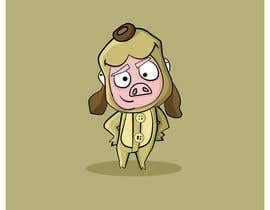 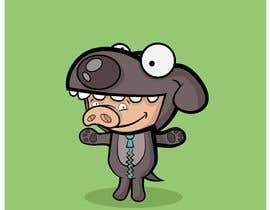 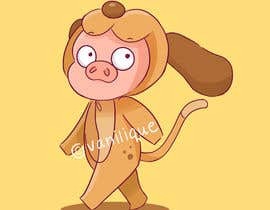 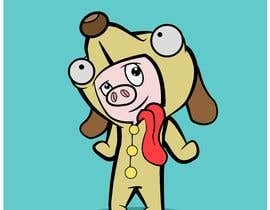 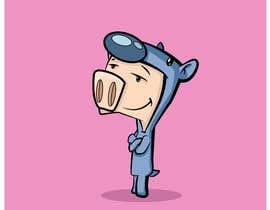 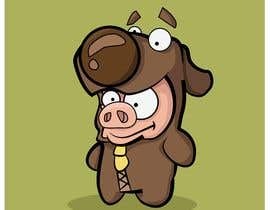 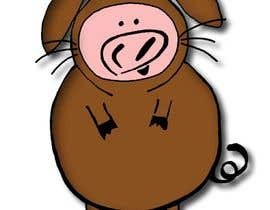 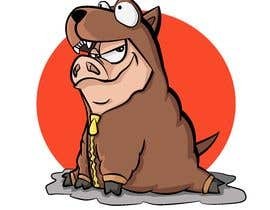 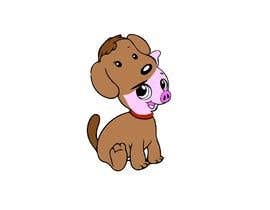 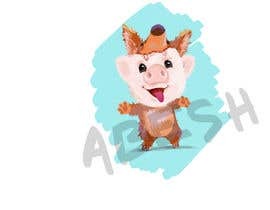 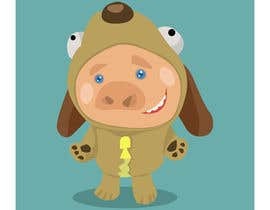 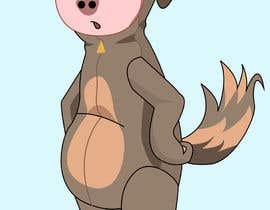 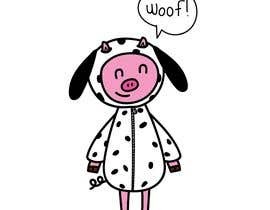 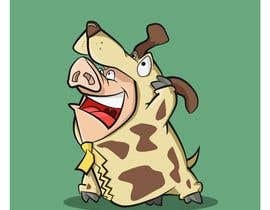 Need a concept drawing for the main character for a storybook centered around a cute pig dressed in a dog costume, one that a child might wear for halloween. 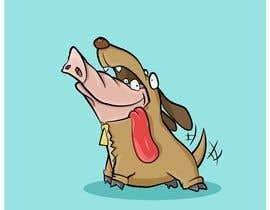 Excuse me sir, do you have any storybook drawing style you like? 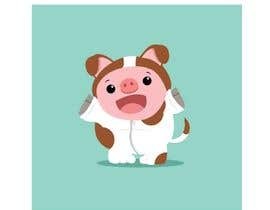 Any reference pics?